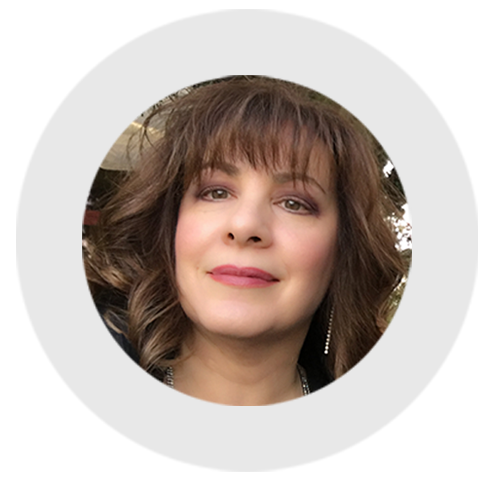 With over 25 years in the creative industry, Sara specializes in polished and pleasantly unconventional design solutions for a variety of clients including Health/Dental private practices, Seafood companies, and Environmental industries. Sara is passionate about consistently delivering compelling and impactful design to achieve her clients’ goals. With a smart approach to design, her services encompass branding, front-end web design, and print collateral. Ian creates the functionality behind the brand. This includes building out both the front-end and back-end of websites and applications. By using current HTML5, CSS3, and PHP technology, Ian implements impressive functionality to standards and compatibility. The result is a custom, self-sustaining, and independently-editable WordPress framework for the client. Kathleen oversees all aspects of the creative and development process, while imparting cutting edge design expertise. 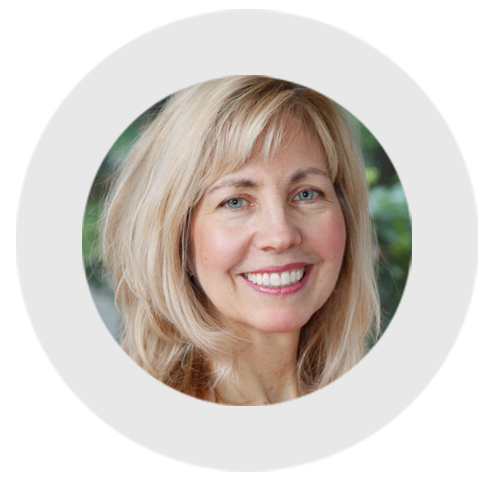 With more than twenty years of expertise, Kathleen has partnered with clients to skillfully execute the creative development process from concept to completion with a focus on exceeding their expectations and adding value to their brand. 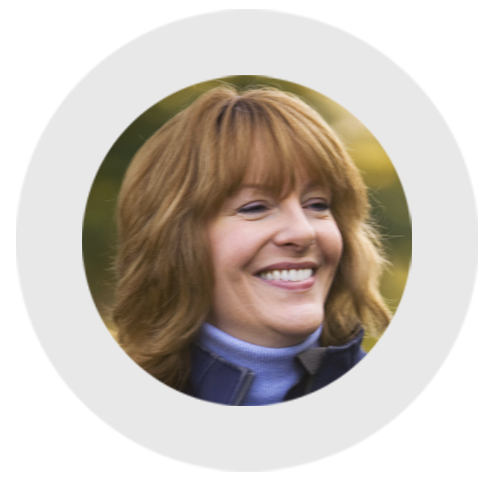 Sheila offers 25+ years of award-winning marketing and communications experience in the medical and dental fields, from both sides of the desk, and has managed a multi-office orthodontic practice. 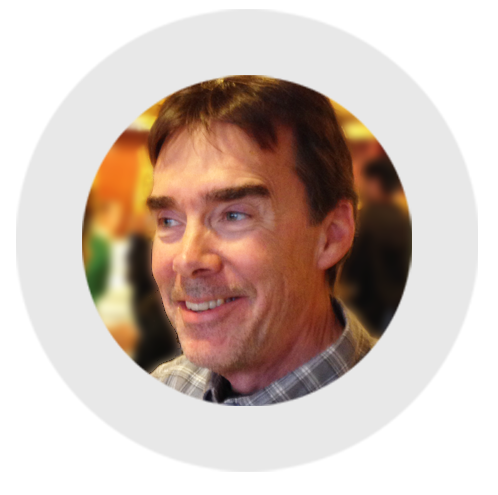 Rick is a graphic artist experienced with design and production for print and web, primarily with Adobe and SquareSpace. Rick's strengths are in the details such as image retouching, press preparation, and creating web graphics. He is an accomplished landscape photographer with a keen eye for color and exactness required to produce stunning results.